For more than 35 years, Bay City Electric Works has been in the engine business. In that time, we have seen many changes and regulations within our industry and have always provided our customers with the best products on the market. We put ourselves in their shoes, understanding their needs and what products will best suit their application. As we enter Tier 4 Final, Bay City Electric Works has gone to great measures to ensure that we are on the cutting-edge in selecting the type of engines that meet stringent specifications and ensuring we have partnered with the right engine manufacturers. We have taken the time and investment to train our team on what is the best solution for our customers in selecting their Tier 4 Final engines and have the knowledge and technical engineering to work with them on preparing themselves for Tier 4 Final standards. Bay City Electric Works provides the advantages of Kohler technology. The manufacturer builds engines designed for cleaner internal burning, which helps reduce the need for expensive exhaust after-treatment. 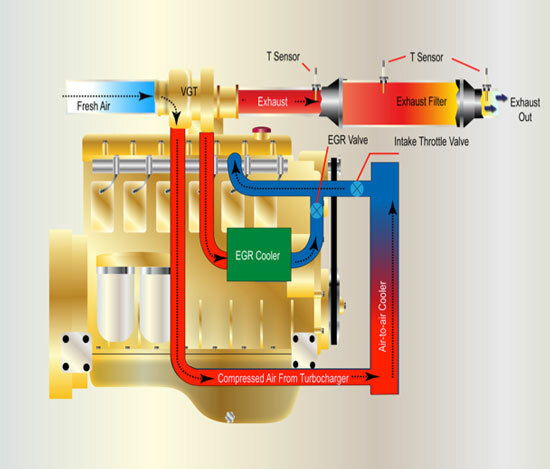 Additionally, Kohler products offer better fuel injection and internal combustion design, use of emission-control technologies (i.e., EGR and SCR), superior technology results in a smaller footprint, and lower applied costs. Will we have to redesign our equipment to fit Tier 4 engines? 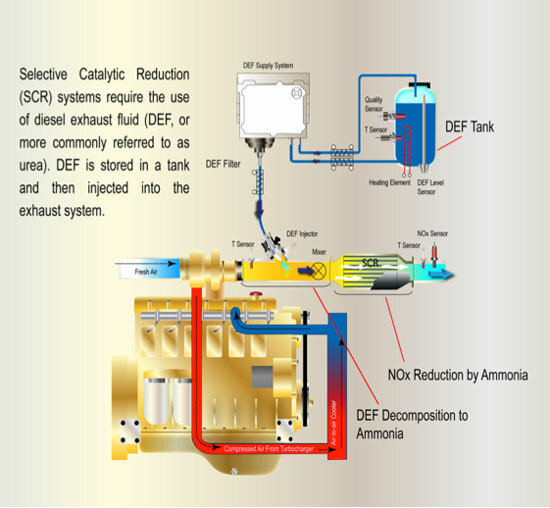 What is the final emission level? When do we require Tier 4 engines? Which technology best addresses Tier 4 Final? What are the cost implications of Tier 4? What are the service and operation issues of new technology? What does Tier 4 do for us? Why partner with Bay City for your Tier 4 needs?